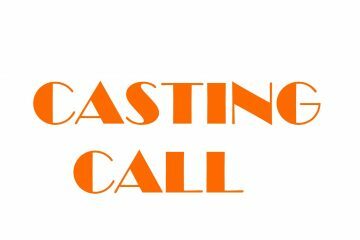 Louise Kiely Casting is looking for a male actor aged 18-21 with a native Cork accent to play the lead role in a new feature film shooting in Nov/Dec. 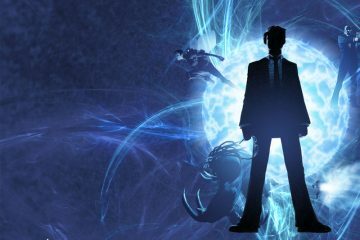 Lucy Bevan Casting is looking for an Irish boy for the title role in Disney’s adaptation of Eoin Colfer’s novel Artemis Fowl. Dublin/Cork/Galway. 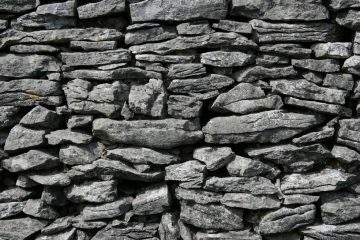 Fastnet Films are looking for actors to play famine victims for Lance Daly's new feature film Black 47. Casting takes place in Filmbase on November 23rd. 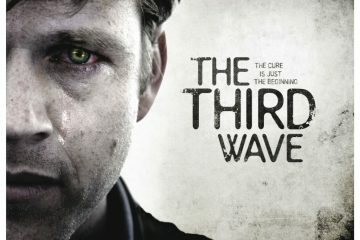 Tilted Pictures are looking for actors to play infected zombies in David Freyne's horror The Third Wave. Casting takes place in Filmbase on November 5th. 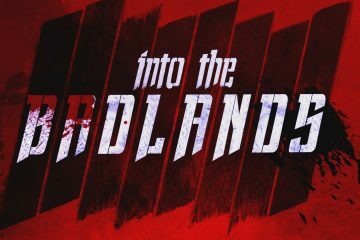 Black, Asian, and Hispanic extras needed for TV series Into the Badlands, 11am-5pm, Thursday 1st September in Filmbase, Curved Street, Temple Bar, Dublin 2. 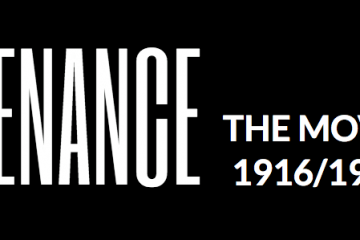 Director Tom Collins is set to start shooting his new feature film, Penance (Aithrí), later this month in Co Donegal and Derry City, and needs local extras. 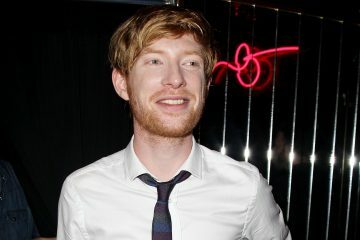 Dublin actor Domhnall Gleeson is in talks to play Winnie the Pooh creator AA Milne, in Simon Curtis’ Goodbye Christopher Robin. 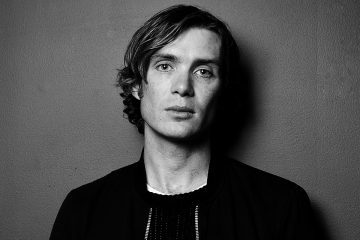 Cillian Murphy will reteam with director Christopher Nolan for Nolan's WWII action-thriller Dunkirk. Dublin actor Domhnall Gleeson has signed one to play one of the founders of satirical magazine National Lampoon for Netflix's A Futile And Stupid Gesture. 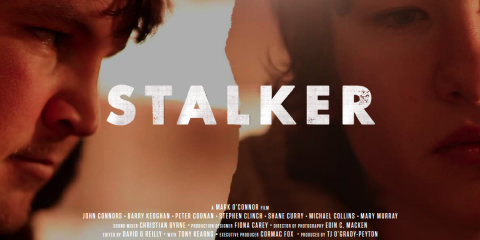 Louise Kiely Casting have announced an open casting for leads in an upcoming feature film. 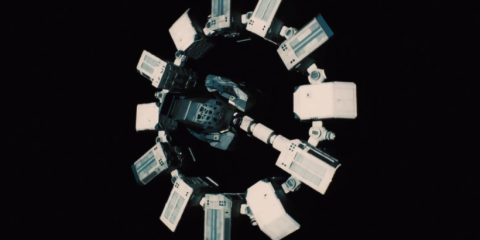 The film will shoot in Spring/Summer 2016.